When it comes to choosing a flooring, you are no doubt overwhelmed with your options. No flooring is simple. You don’t merely choose wood flooring or tile or laminate. Every option has a plethora of sub options and colors. Each has its own set of benefits and drawbacks, making the idea of choosing a flooring incredibly overwhelming. But you might take a moment to consider some of the best benefits of choosing water resistant laminate flooring. Yes, there are many great floors, but in the scheme of things, choosing a floor that is water resistant is a great term choice in regards to how long it will last, saving money long term (and short term), and ensuring a beautiful floor. If you aren’t convinced, that’s alright, but consider the top three benefits of choosing water resistant laminate flooring. Laminate is known to be one of the more cost efficient types of flooring. What’s even better? By choosing water resistant laminate flooring, you aren’t compromising the low cost. Even when they go the extra mile to ensure its durability, the cost is still quite affordable for most people, something that everyone likes to hear. On top of that, you can still install it on your own. 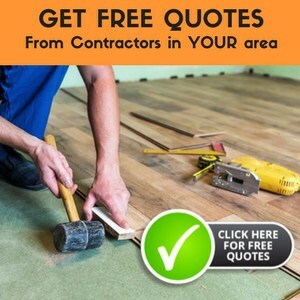 Laminate flooring is known for being incredibly user friendly, meaning you aren’t required to spend any money hiring someone to install your floor for you. Besides, isn’t it incredibly satisfying to know that you installed the floor that you and your children are walking on? Water resistant laminate flooring is several steps above the normal laminate flooring which isn’t necessarily known for being water resistant. But by choosing the water resistant kind you can go as far as installing it in your bathroom without any risk of it warping or becoming weak. While this may not seem like much, it is a huge advantage to be able to put a wood product in a room with such high moisture. 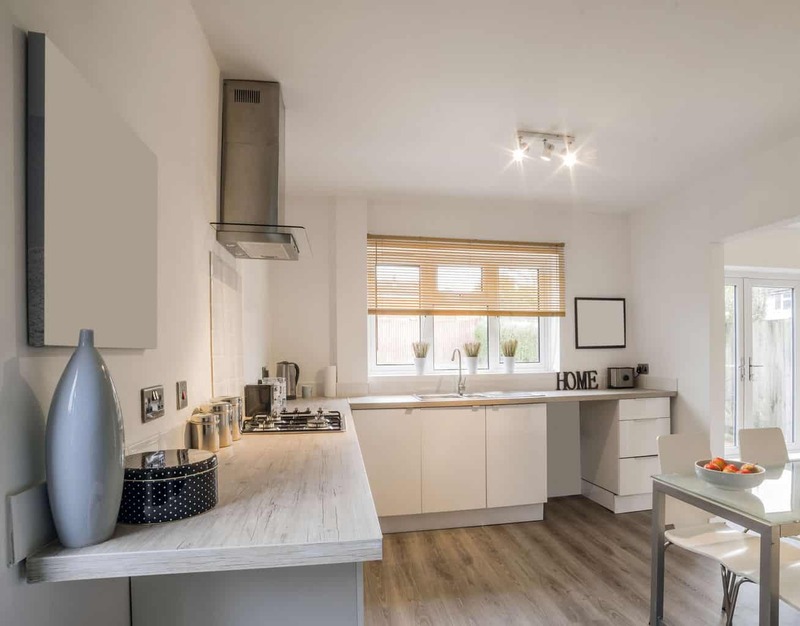 Even kitchens, known to be areas with quite a bit of moisture, where a decent number of spills take place, would be a safe option when you decide to choose water resistant laminate. This floor allows much more flexibility when it comes to what type of flooring you can install and where you can install it. As if it even needed to be mentioned, durability is a huge plus when it comes to choosing a floor. Choosing a water resistant laminate floor is a great way to ensure excess durability. I mean, these floors are already known for being durable, so if you add the fact that they are now water resistant, you have a floor that could last forever! When it comes to your home, you want a floor that can stand up against your family and the inevitable mess and this flooring can do it. If you have kids, I would recommend this flooring even more. Spilling things is practically a job requirement for children. It’s simply going to happen, whether you like it or not. The last thing you want is for them to spill something when you’re not there to realize it and to experience a ruined floor as a result. When it comes to your home, why chance it? I hope this helped, but if you still aren’t sure I encourage you to do some of your own research. 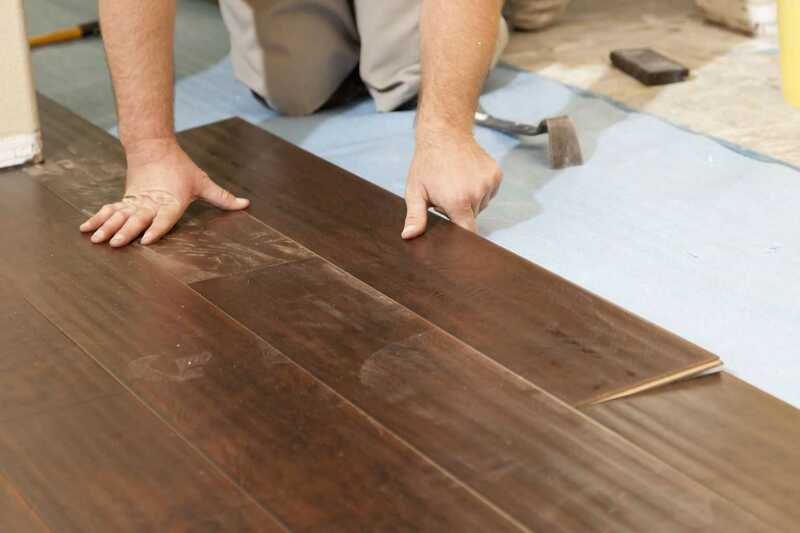 Look into the different types of flooring and the benefits they come with. However, I believe you’ll notice that not only is water resistant laminate flooring a safer option in terms of moisture, but it is one of the friendliest in regards to your wallet. Best of luck and happy floor hunting! I am wanting to replace our flooring, but need help in deciding on what kind will work best for me. I have heard about waterproof flooring, but want to know if there are any benefits to it. It’s good to know that when it comes to the installation, we will be able to put in rooms with high moisture. Like being able to put in the bathroom, and not have to worry about it becoming weak. That is good to know, that you can get water resistant laminate flooring. My husband and I have been thinking about getting laminate in our kitchen and living room. We really wanted a floor that would be durable, since we use those rooms often. I’m glad that laminate would be great for those high moisture rooms. 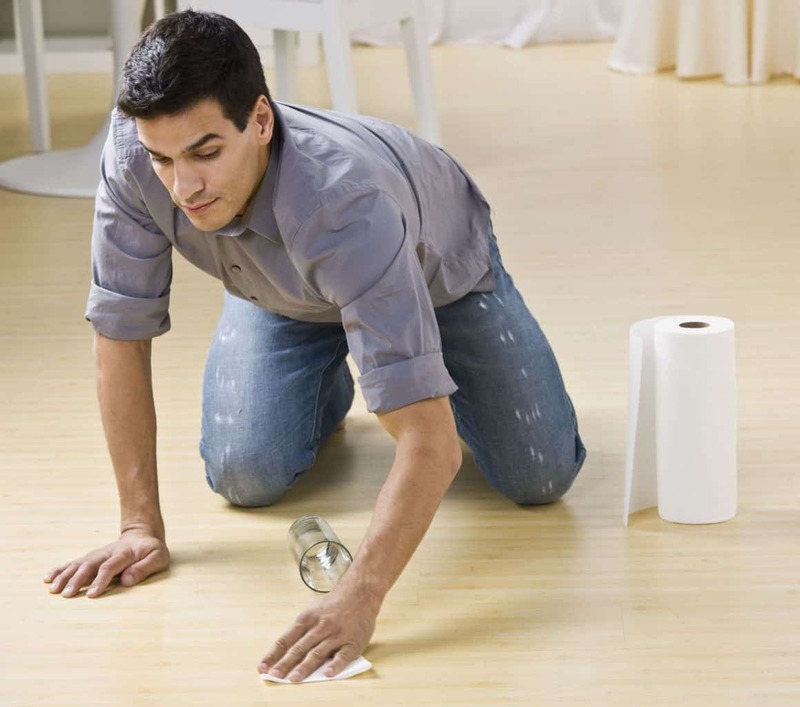 There really are a lot of advantages to using water-proof laminate flooring in your home. I particularly like that the article points out that they can be used in rooms with high moisture. After all, if you were looking for bathroom flooring then you’d definitely want water-proof floors.